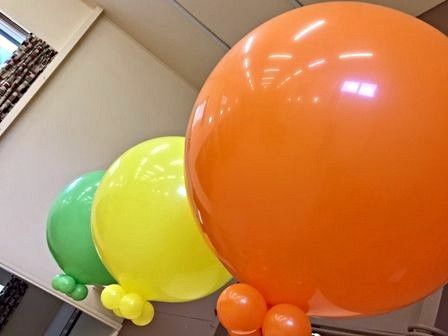 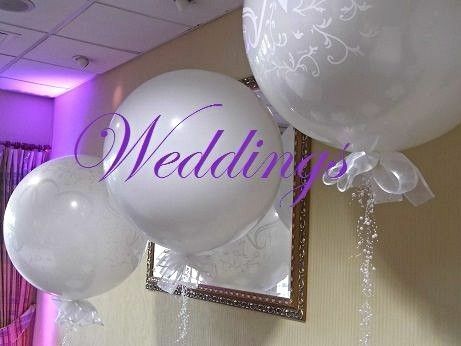 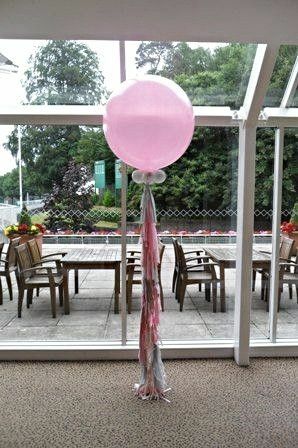 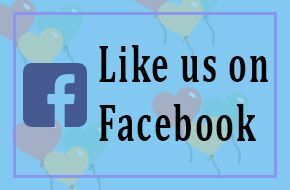 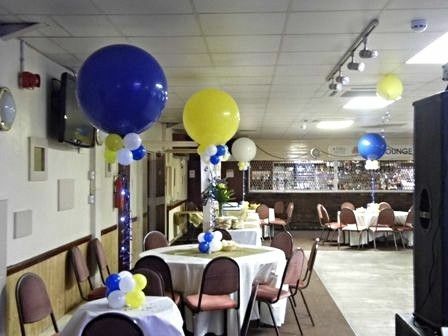 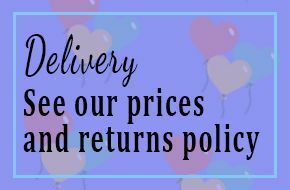 Choose Giant 3ft latex balloons for a real showstopper decoration for your wedding, party or celebration. 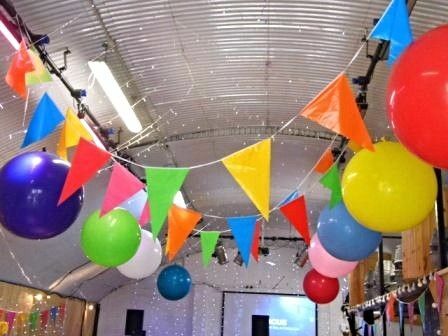 Add Ivy or flower garlands, fabric, ribbons, sparkle lights confetti or tails for beautiful event decor. 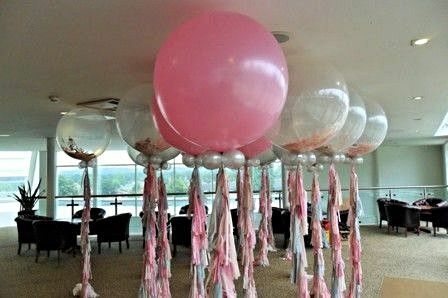 Use as centerpieces, photo props or entrance ways.